Record the path (breadcrumb trail) your vehicle follows as you travel off-road. Capture your adventures as they happen with the Hema HX-1’s intuitive trip recording tools. 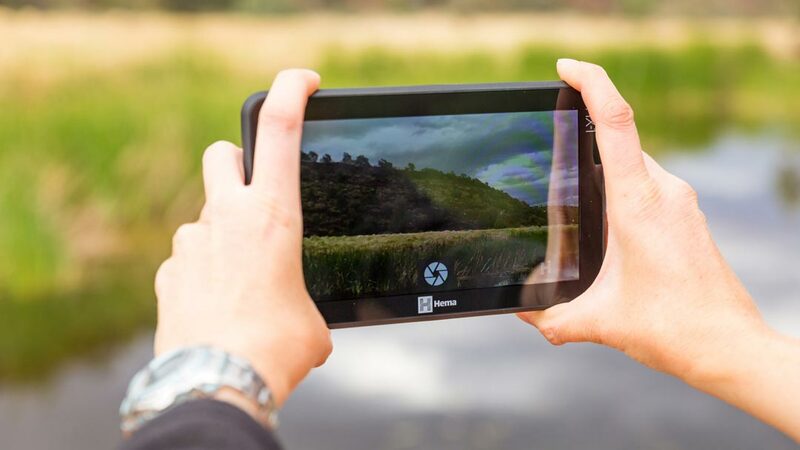 Save your track while you navigate, drop a waypoint to mark that hidden campsite you found, and take geotagged photos and video of the best parts of your trip with the Hema HX-1’s 5-megapixel camera. To help you find Australia’s best tracks, trails and places off the beaten track, the Hema HX-1 features the revolutionary Hema Explorer Map. 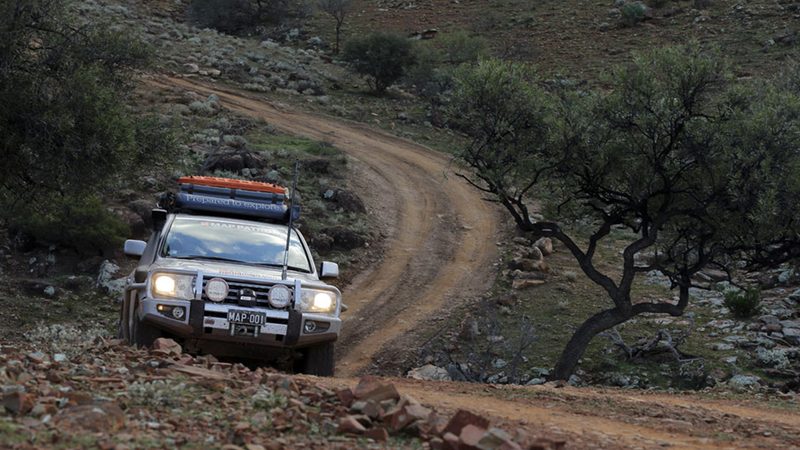 Combining 1,200,000km of 4WD tracks and outback roads with vital topographic information like contour lines and detailed river network data, as well as walking trails, symbolised track difficulty classifications and more, your dream adventure is waiting for you on the Hema Explorer Map. In addition to the Hema Explorer Map, the Hema HX-1 also comes with a wide range of map sources to download and use on your next adventure. 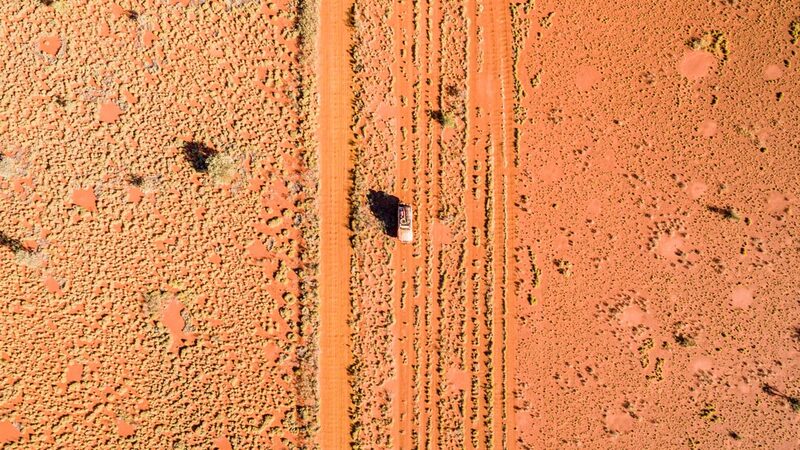 This list includes digitised Hema touring maps for Cape York, Fraser Island, the Kimberley, High Country Victoria and our iconic Great Desert Tracks maps, additional Hema base maps, state government topographic maps (QLD, NSW, TAS, VIC, SA), as well as HERE Street and Terrain mapping. 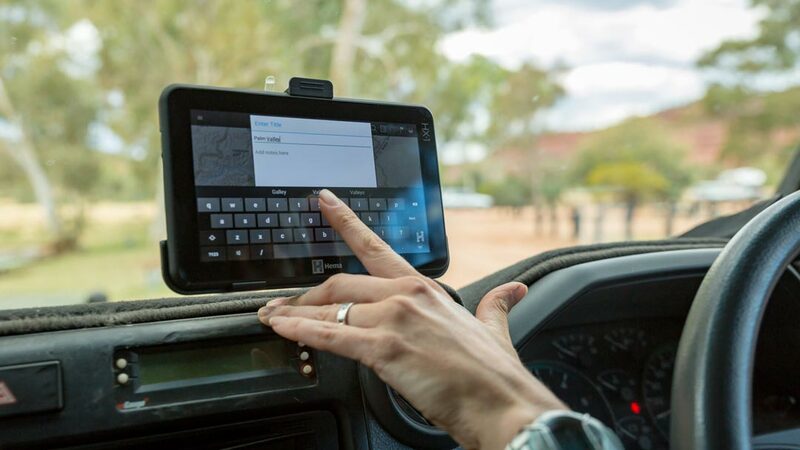 Explore mode’s wide range of map sources, points of interest and tools for planning, navigating and sharing your trips makes the Hema HX-1 the ultimate companion for confidently exploring off-road Australia. Designed for navigating off the beaten, it features topographic and touring mapping plus an extensive list of points of interest in combination with trip recording tools and other content and features. Quickly and easily share your trips online with friends, family and other Hema users with the Hema HX-1. Connect to Wi-Fi to upload your latest adventure to your personal Hema Explorer Cloud account, which you can then share on social media, send as a URL or post to our online trip gallery, where it will be seen by other explorers from all around the world. You can even browse and download other people’s tracks, which you can then take with you offline to guide you on your next adventure. 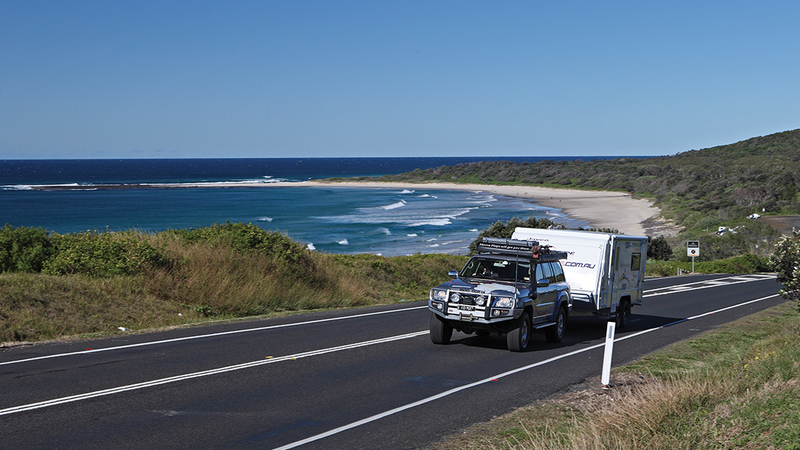 Discover over 45,000 campsites, caravan parks and other points of interest (POI) across Australia with the Hema HX-1. 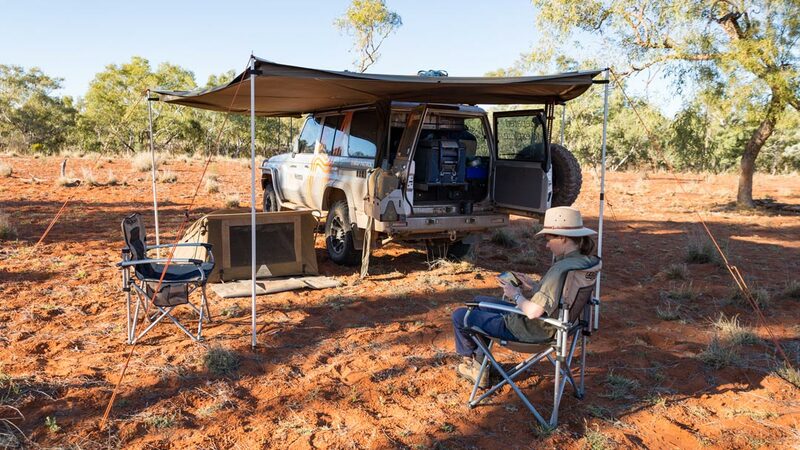 Drive mode features over 6,000 POI from Camps Australia Wide and Caravan Parks Australia Wide – Australia’s most comprehensive directories for free and low-cost camps across Australia. Each point of interest contains insightful details like pet-friendliness and mobile phone reception, while integrated Camps Snaps site images give you a visual preview of your destination, allowing you to find the perfect spot to stay for the night. The Hema HX-1 also features over 40,000 Hema-verified points of interest for explorers in Drive & Explore mode, which covers everything from campsites and caravan parks to rest areas, roadhouses, 24-hour fuel, lookouts, mechanical repairs, historical points and much more.